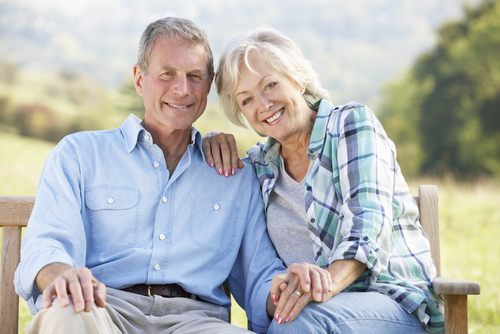 Are You Looking to Buy Cheap Senior Life Insurance Protection? If so, you’ll want to learn about the cheapest type of life insurance available. What is the Cheapest Type of Life Insurance? Term life insurance offers you the maximum amount of insurance at the lowest price. With term life, you select the length of time you need your life insurance coverage to last – from 10 to 30 years. Most insurance carriers offer “term” options of 10, 15, 20, 25 or 30 years. The cheapest term life is a policy with the shortest duration of insurance – 10 years. However, some insurers may offer 5-year term life policies. How to Get the Cheapest Life Insurance Policy? Where Can You Buy Cheap Life Insurance? There are several ways to purchase your life insurance plan. Today, more and more people like you are choosing to purchase their life insurance coverage over the internet. It just makes sense. You can complete the entire life insurance buying process online (safe and secure) without the hassles and delays of the traditional way of purchasing insurance. In fact, many life insurance carriers now have websites which allow you to request a premium quote and apply for coverage, either online or over the phone. By choosing an online life insurance broker you can objectively compare the best pricing from over 40 of the leading life insurance companies. And, have all of your questions answered by a licensed life insurance representative – at your convenience. Why Buy Your Life Insurance Coverage Online? Why is Term Life the Cheapest Type of Life Insurance? It’s Temporary – Term life only lasts for a specific number of years. It’s Pure Protection – Term life is only life insurance. It’s Not an Investment – There is no cash value or investment feature, just insurance. No Loans – You cannot take a loan from a term policy because it has no cash value. Expiration Date – Each term policy comes with an expiration date, which means you may outlive your term life insurance.